According to Venture Beat, the Galaxy S8 Active won’t be an exclusive for AT&T forever. As reported, the device will be making its way to T-Mobile at some point, even though there are no specifics on when this will happen. Since the launch of this Samsung lineup, none of these Active-branded phones have been available anywhere other than AT&T, and owners sure do seem to love them. They have great specs, sometimes nearly identical to the standard version but with bigger batteries and robust hardware designs. It’s easy to see why some would enjoy them. 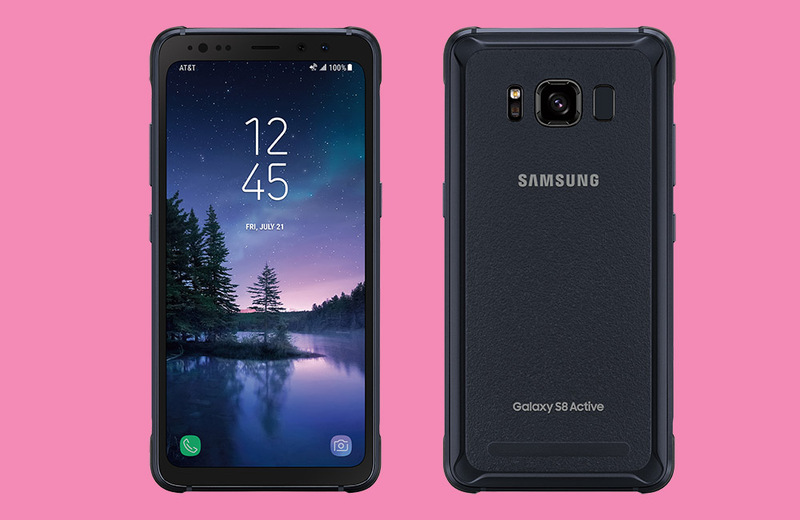 For the Galaxy S8 Active, it features a shatter resistant 5.8-inch QHD Super AMOLED Display with an 18.5:9 aspect ratio, 4000mAh battery (with wireless charging), 12MP f/1.7 Dual Pixel rear camera, 8MP f/1.7 front camera, Bixby, and an outer shell made of military-grade materials that is shatter, dust, and water resistant (MIL-STD-810G). Not bad. The only thing we don’t know is when the phone will arrive. Soon? Not-so-soon? No ones know yet, but it is coming, apparently.